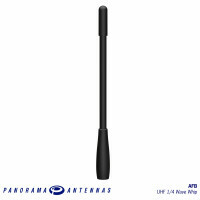 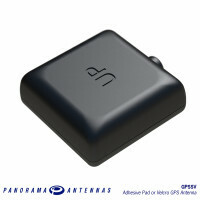 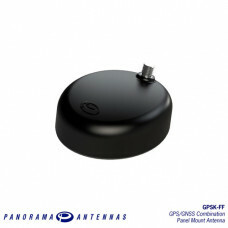 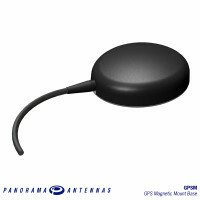 The GPSK antenna base provides a dual function antenna solution incorporates an active GNSS antenna module with 26dB gain LNA, which supports GPS L1, GLONASS G1, BeiDou and Galileo E1 services. 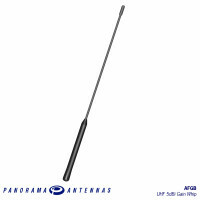 The base can be fitted with a range of VHF or UHF whips depending on the installation requirement and can be mounted on panels up to 6mm thick in a single 15mm hole. 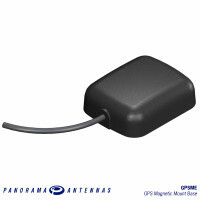 An extender kit is available as an option for use when fitting to a thick mounting panel. 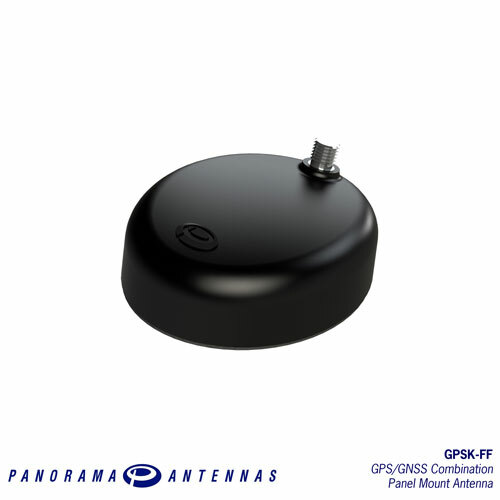 The dual function of the GPSK makes it a popular choice for Public Safety, Transportation and Utility Vehicle applications. 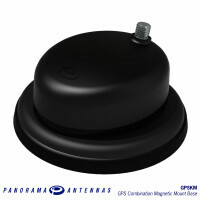 The GPSK can be supplied as a complete “plug and play” kit to suit popular VHF and UHF radio terminals.